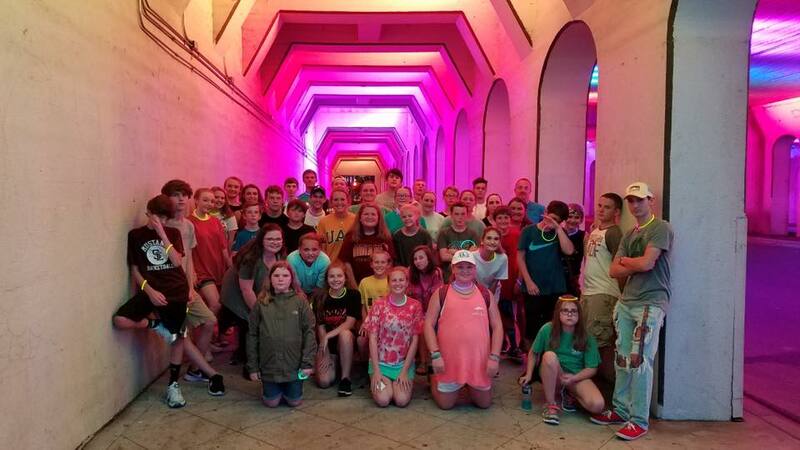 Ignite Student Ministries at Palmerdale UMC exists to Reach, Connect and Grow. We seek to Reach the students in our community who do not know Jesus Christ as their Lord and Savior. We seek to Connect students to Jesus Christ, to God’s Holy Word, and to each other. And we seek to help our students Grow in their relationship with Jesus. Wednesday Night Connect: Wednesday nights are our primary gathering each week. We come together from 6:30-7:45 for a time of worship followed by a relevant, Biblically-based message. Then we split into Connect Groups so we can dive deeper into the message. Our Connect Groups are age and gender based and led by our amazing adult leaders. We call them Connect Groups because we seek to connect our students to the message, to each other, and most importantly, to Jesus. Sunday Morning Bible Study: On Sunday mornings at 9:45 we meet for Bible study. We offer interactive, age-appropriate, Biblically-based studies to help our students grow in their faith. There is always something going on at Ignite, and there’s always room for one more! Come Connect and Grow with us!